ICAR-CIFRI is working on the objective of fish production enhancement in Ranibandha MIP under TSP, since last year. 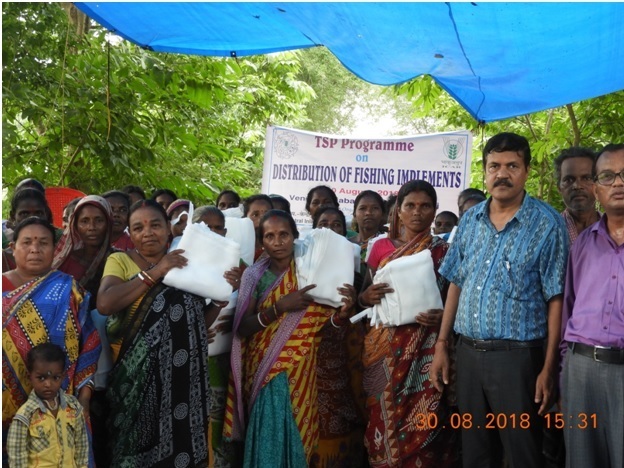 For the house hold nutritional security, 50 happas were distributed to the tribal members of Ranibandha, MIP on 30 th August 2018. The happas will be used for culture of Small indigenous fish (SIF) like Mola (A. mola), Punti (Puntius sps.) etc in the MIP. SIFs are rich in vitamins and micro nutrient and having a lots of health benefits. 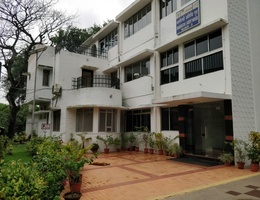 For this reason, under the guidance of Dr. B. K. Das, Director, ICAR-CIFRI a massive culture of SIFs in happas was considered under TSP for the household nutritional security of the tribals. 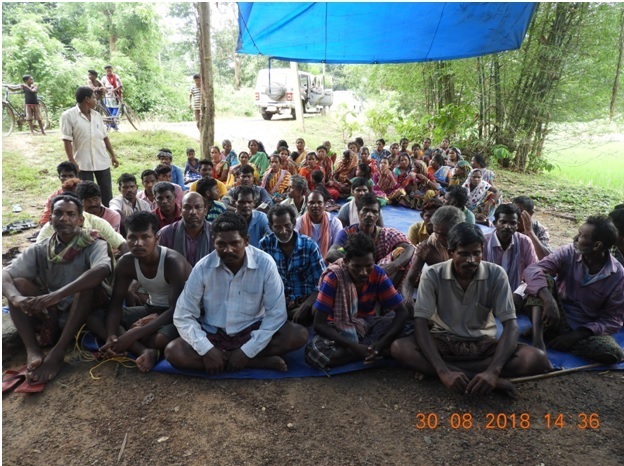 A mass awareness was created on 30 th August 2018 on importance of SIFs and culture techniques in happa was demonstrated to the tribals of Ranibandha, Kaptipada, Mayurbhanj. 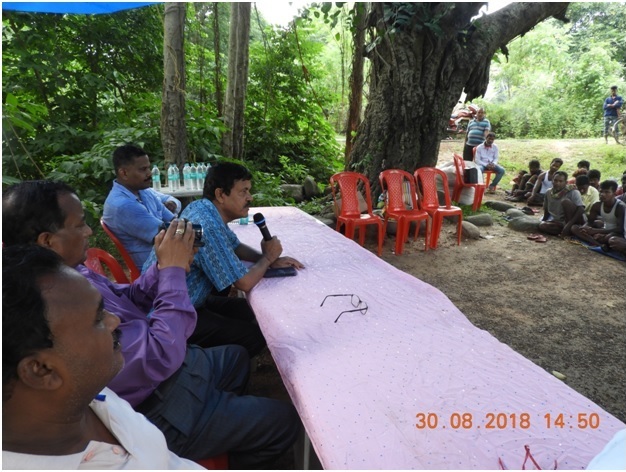 Dr. Das advised the farmers to culture SIFs in Happa and harvest them regularly for their own consumption, which will improve the health condition of women and children. Consumption of SIFs will also help in reducing the malnutrition issues in rural areas upto certain extent. 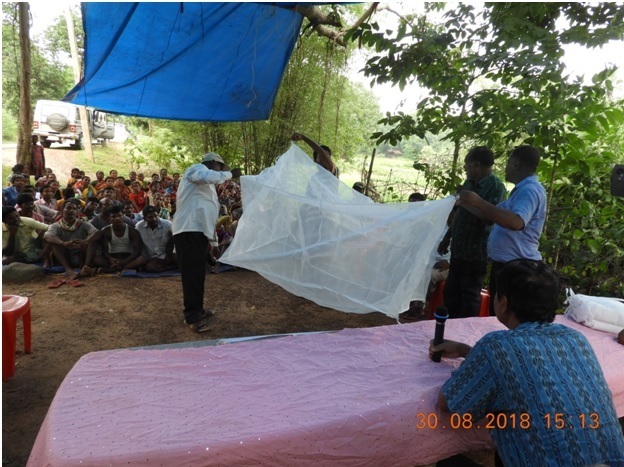 The State fisheries officials, Mr. A. K. Bhoi, DDF (North Zone), Balasore and Mr. S. Ghadei, DDF, Mayurbhanj were also presented in the mass awareness programme and advised for culture of SIFs in happas in MIP. 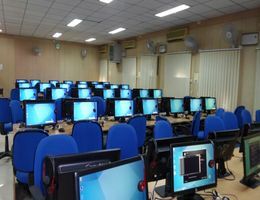 More than 60 tribal attended the awareness programme.